UPDATED 9-6- The original video from Breitbart is "no longer available, so I have added the entire "13 Hours at Benghazi" originally broadcast on Fox News on 9-5. - W.E. 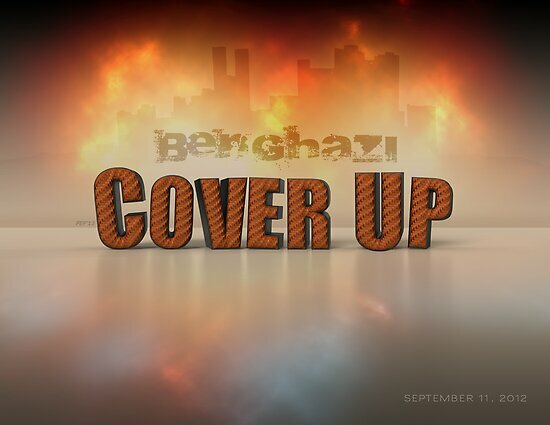 Three security operators who were in Benghazi, Libya on the night of the September 11, 2012 terror attacks that killed four Americans, including Ambassador Chris Stevens said they knew the US consulate was not well-protected and told officials there “you guys are gonna die” if they were attacked on a Fox News special on Friday.